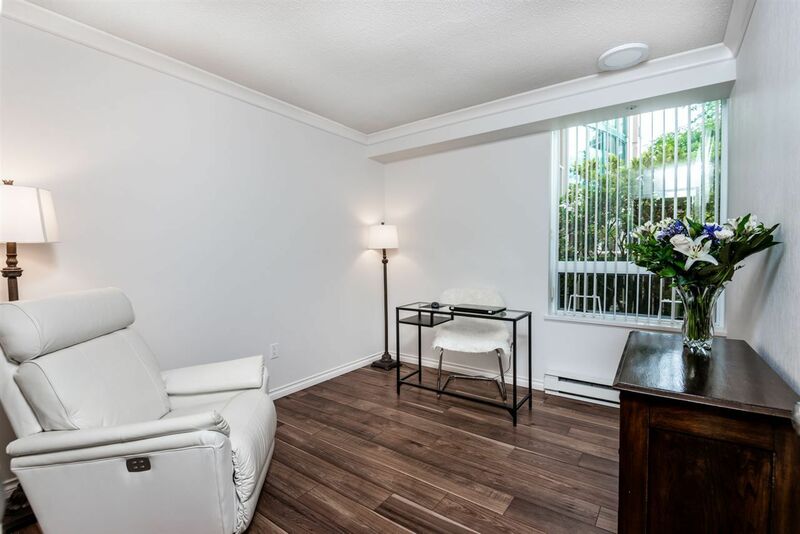 Welcome to THE SELKIRK by BOSA. 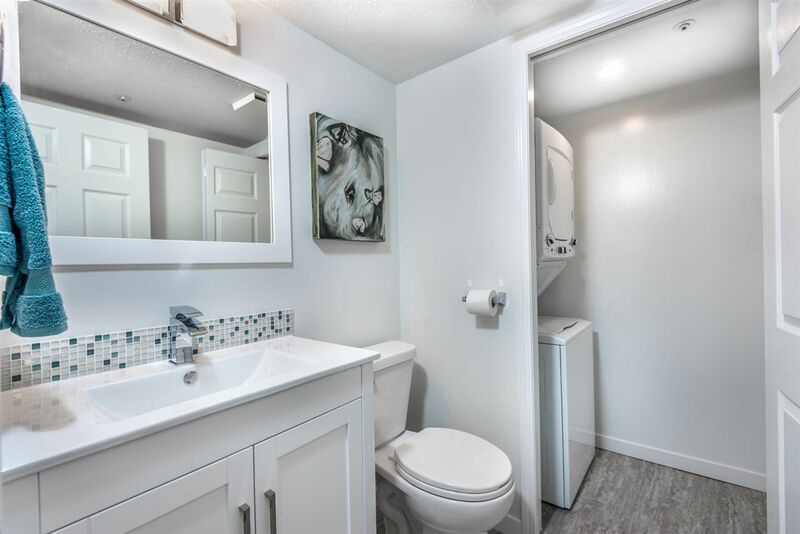 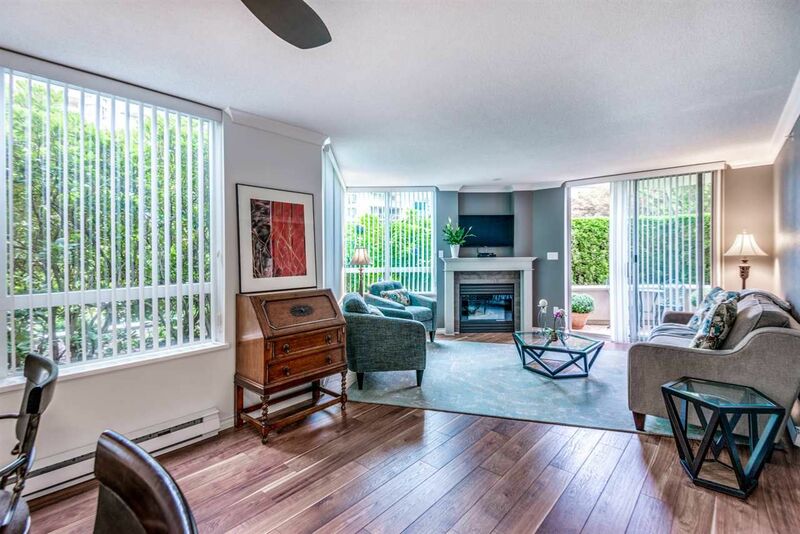 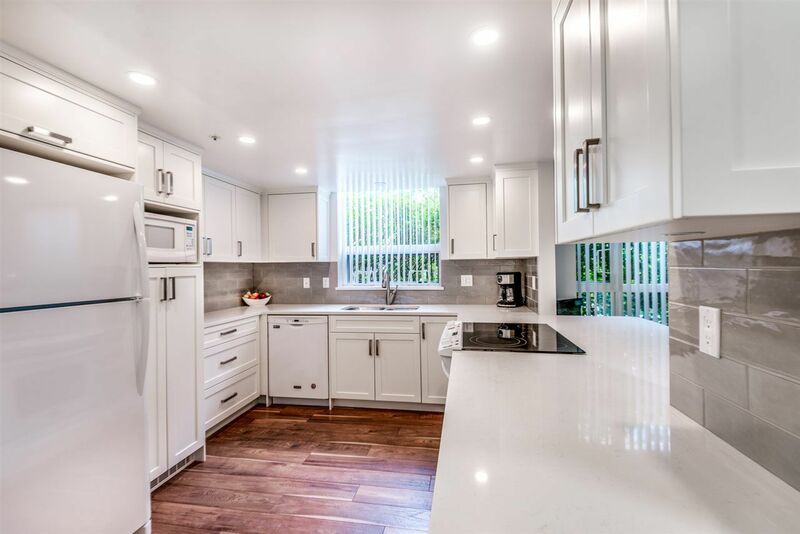 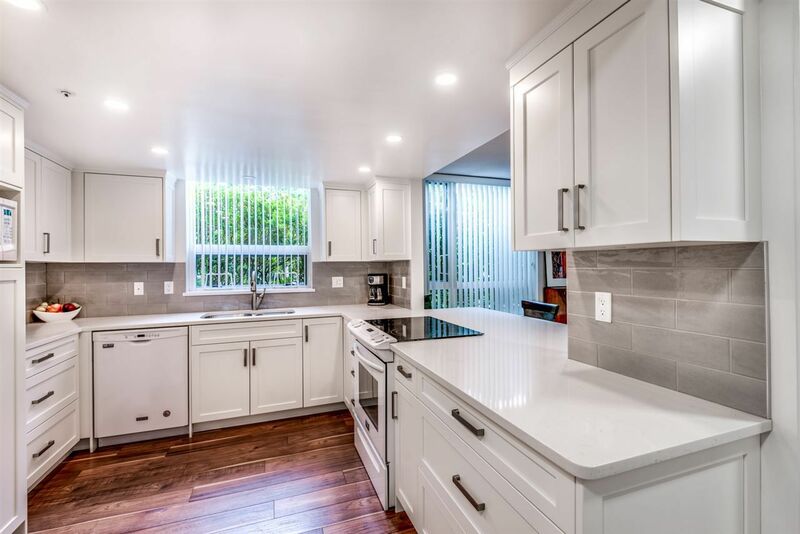 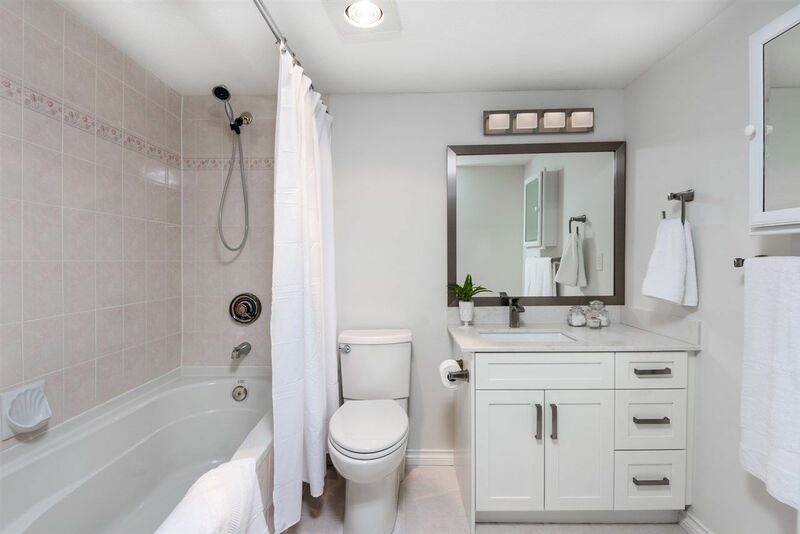 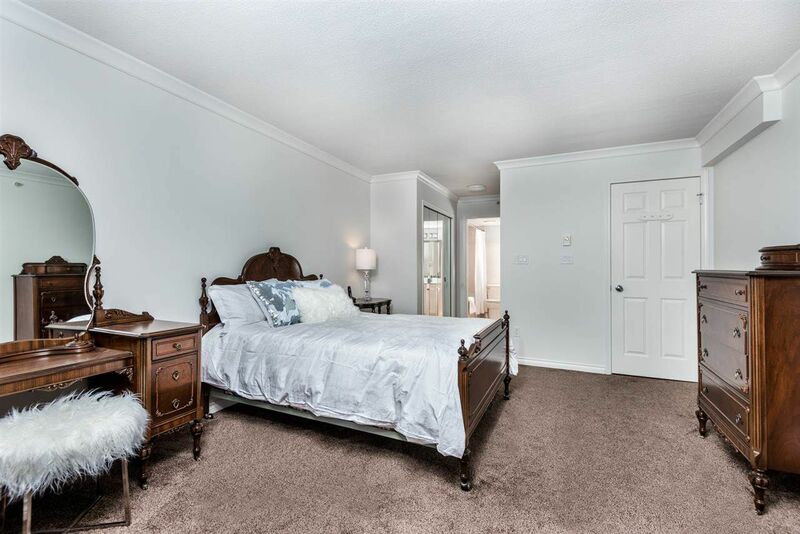 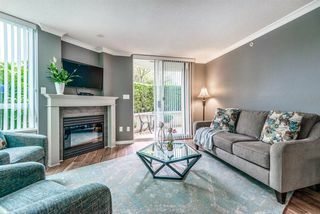 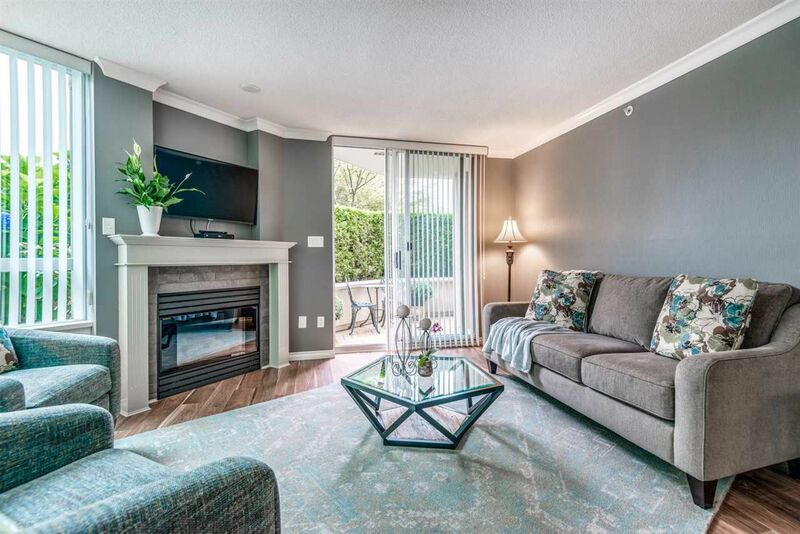 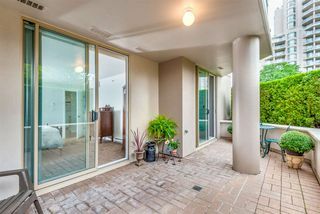 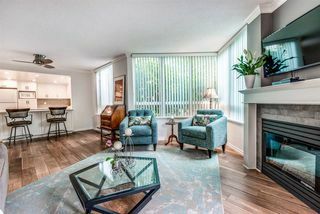 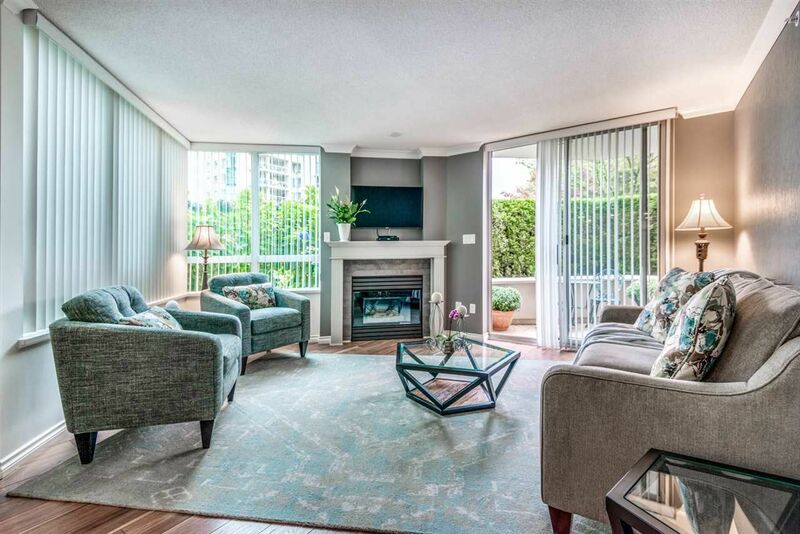 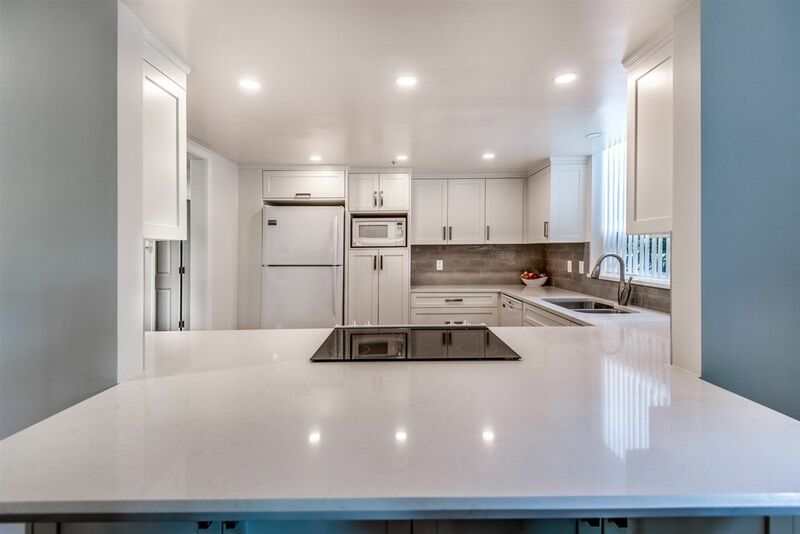 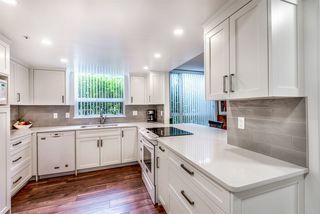 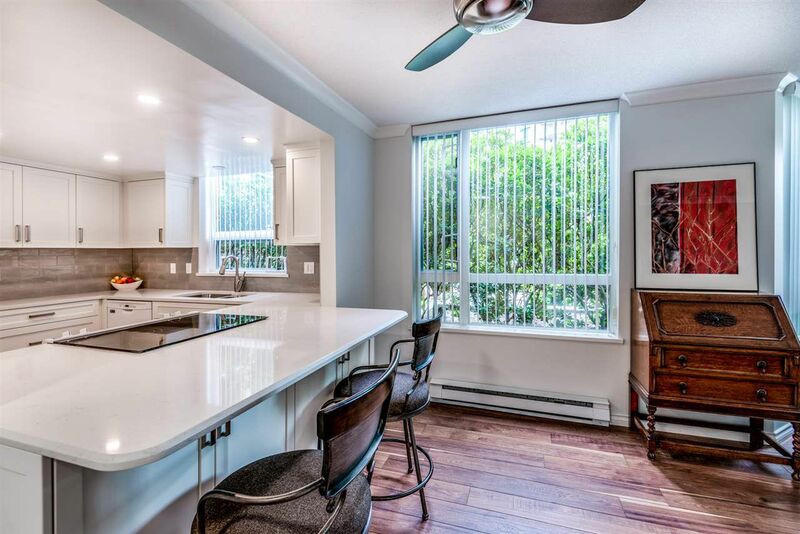 This beautiful, 2 Bdrm, 2 bath, ground level suite has been completely renovated from top to bottom w/ impeccable taste & no detail spared. HW floors, matching quartz countertops in bathroom and kitchen, tile backsplash, & his/hers walkthrough closets. 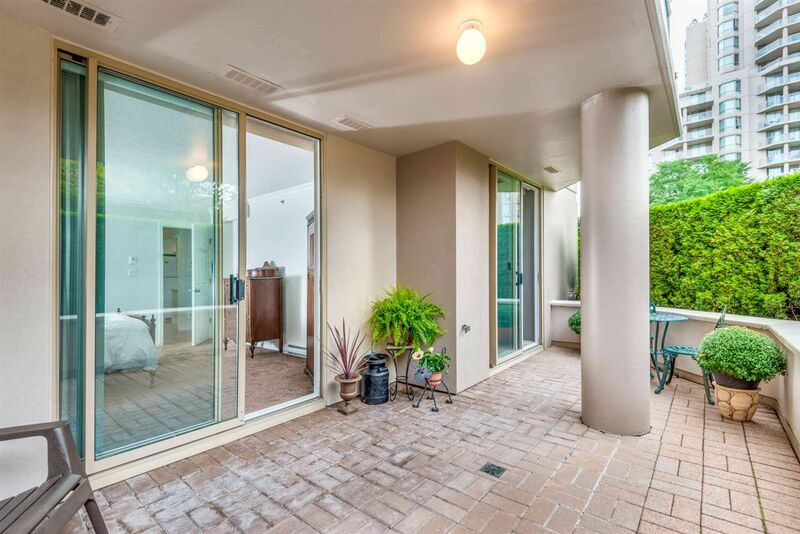 Entertain family & friends with your spacious open kitchen or relax on your PRIVATE patio. 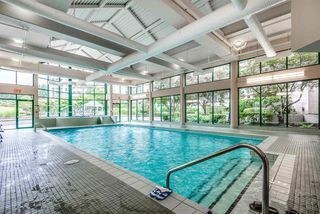 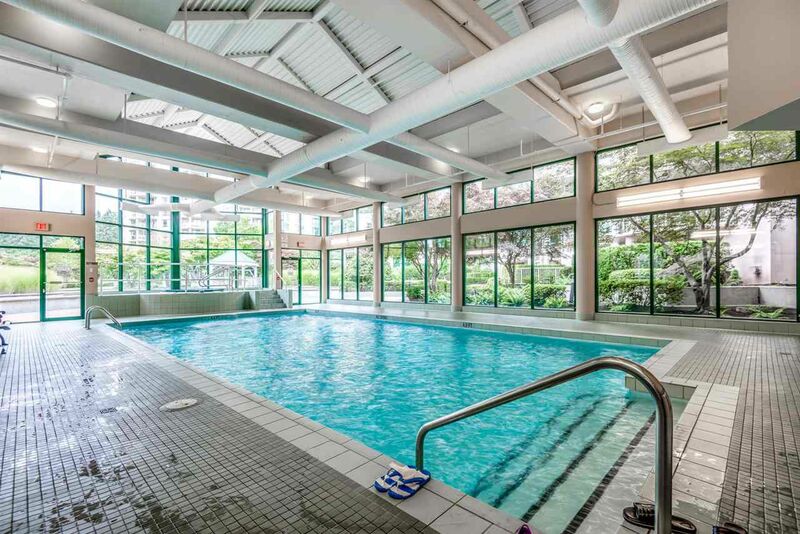 C/W great amenities such as; indoor pool, exercise centre, squash court and beautiful garden with fountain. 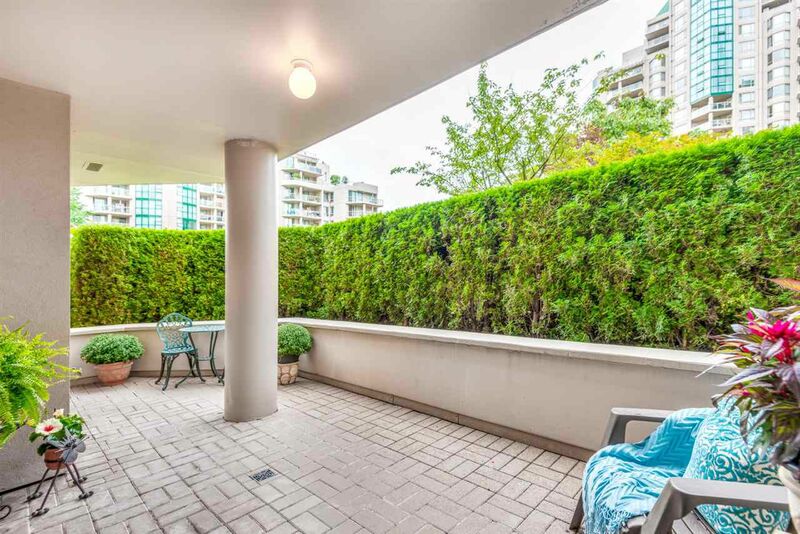 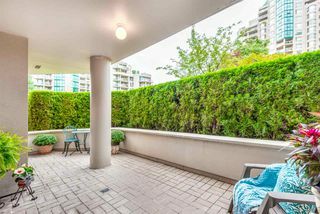 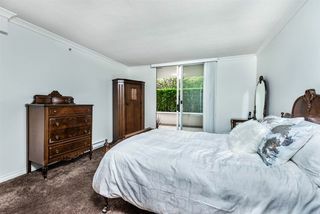 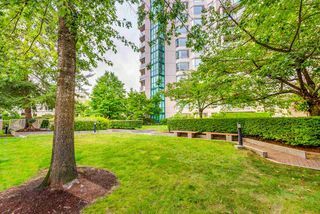 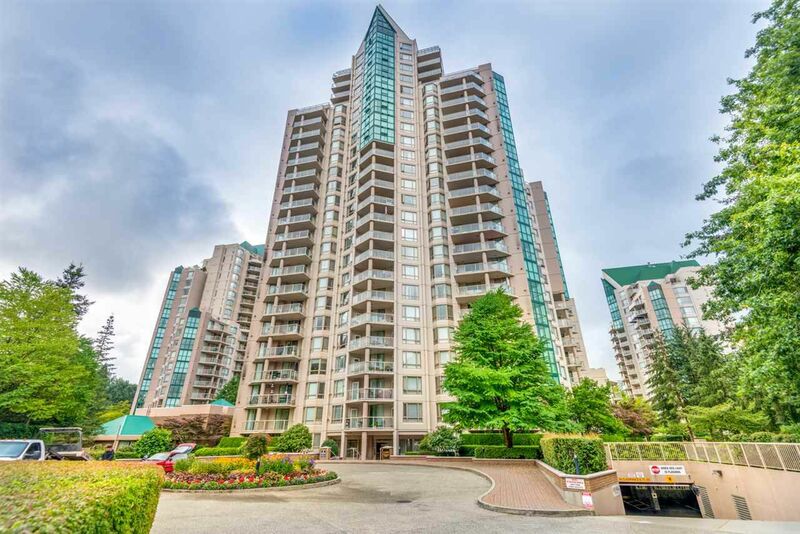 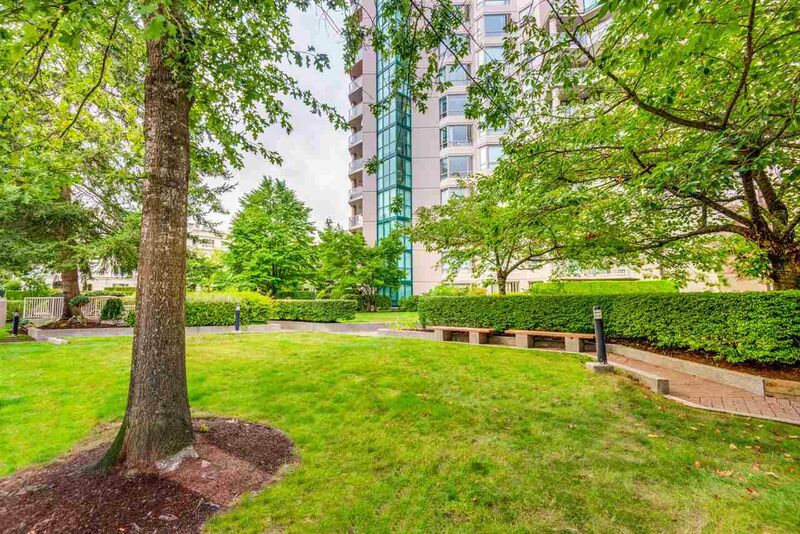 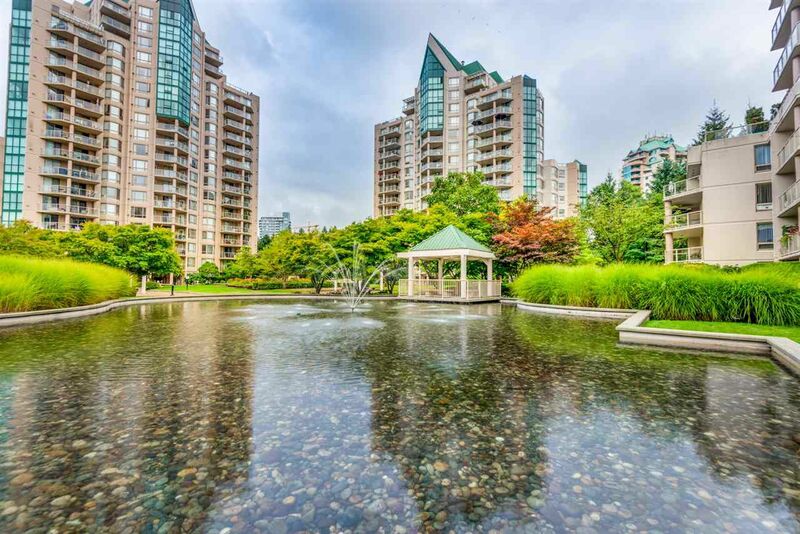 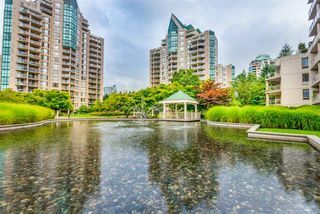 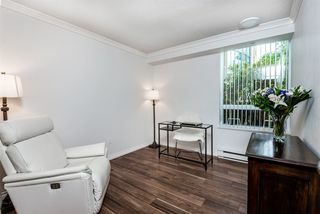 Central location w/ walking distance to shopping, restaurants, LaFarge Lake, trails, Glen Park, Douglas College and Skytrain. 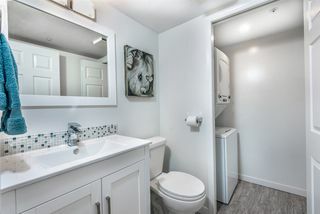 Comes w/ 1 parking stall, & 1 storage locker.